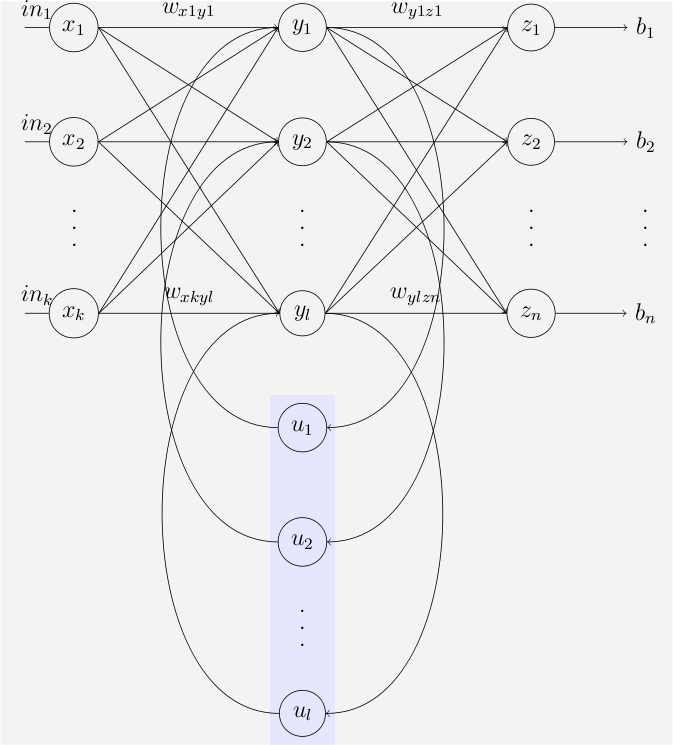 In this Python Deep Learning tutorial, an implementation and explanation is given for an Elman RNN. The implementation is done in Tensorflow, which is one of the many Python Deep Learning libraries. A more modern RNN is the GRU. A GRU has less parameters to train and is therefore quite fast. An implementation in Tensorflow of the GRU can be found here.